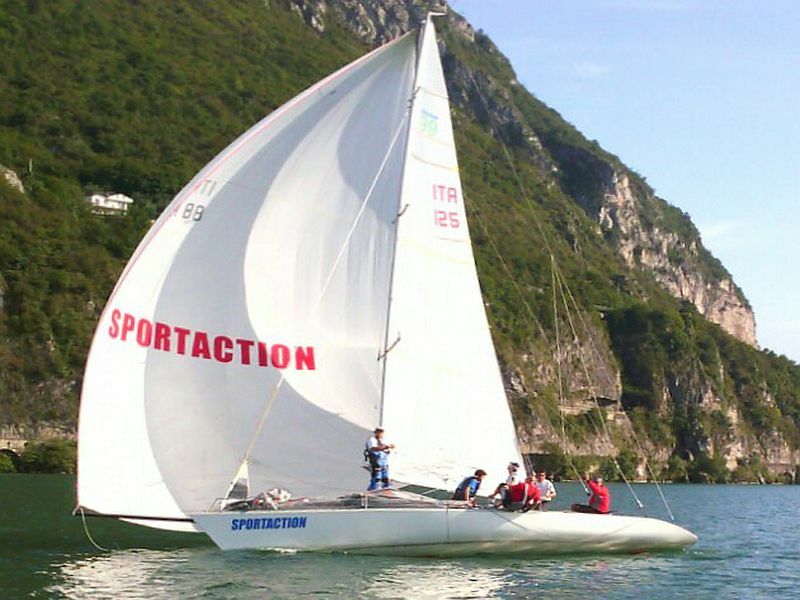 Sportaction offers you the opportunity to attend sailing courses on cruisers and regatta boats. We train excellent helmsmen and sailors at our school, capable of taking on any role aboard a sailboat: central, mainsailer,tailer, bowman. 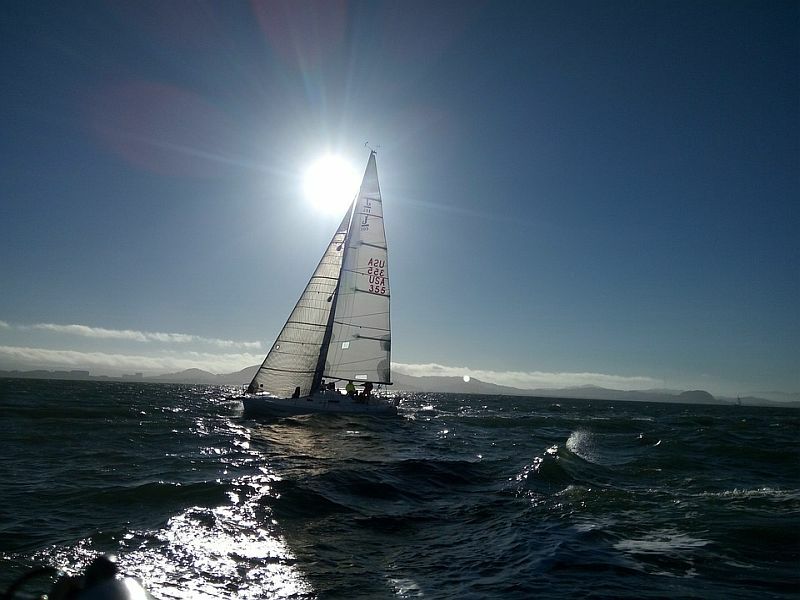 Courses at various levels allow beginners to learn the basic rudiments and expert sailors to perfect their technique. 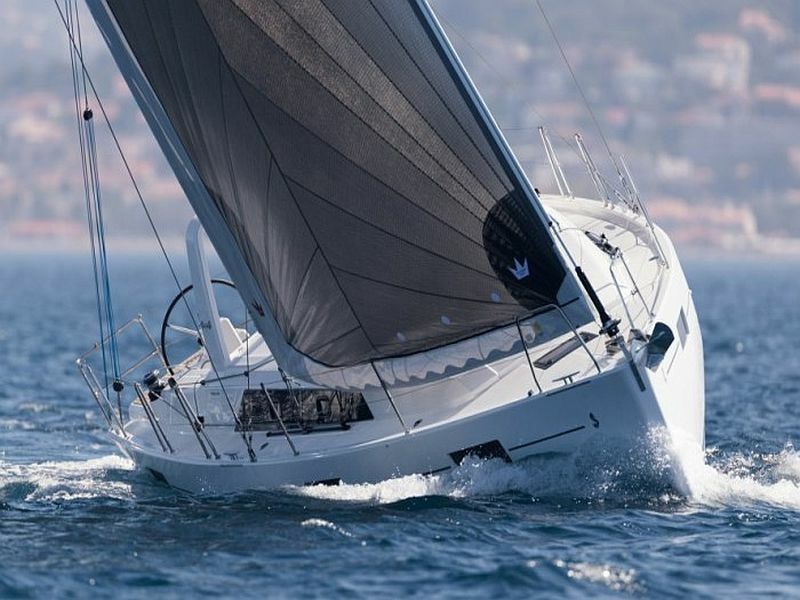 At Sportaction, those who are already capable of sailing safely, have the opportunity to use our own fleet of the boats: Elan19, J24, Protagonist, Duck31, Asso99. The school is open to participants from 10 years of age upwards. For those looking to relax, there is also the opportunity of booking sailing boat trips with a skipper, to visit the Lake Iseo sailing with the force of the wind alone, to discover the ravines in Castro and Riva di Solto, Lovere and Montisola, two of the most beautiful villages in Italy. 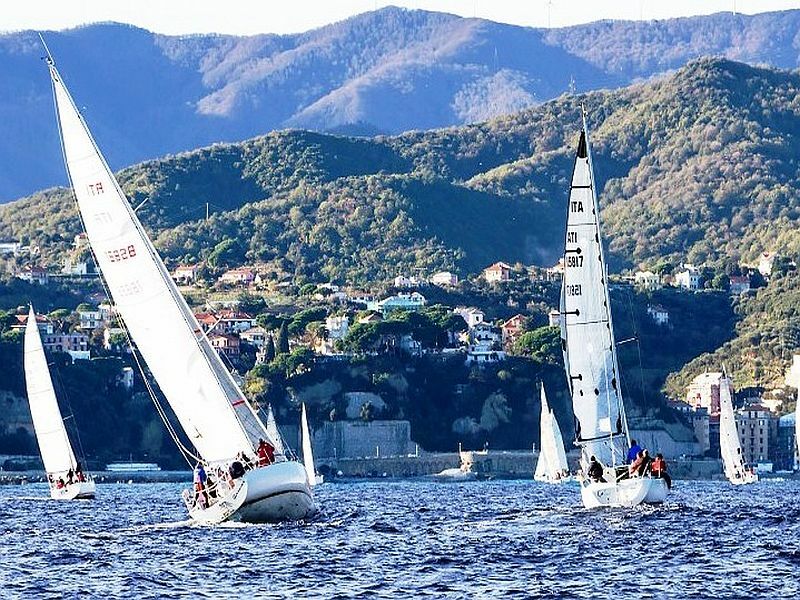 Thanks to our technical partner Scuola Nautica Hydra in Bergamo it is possible to obtain a nautical license within and beyond 12 miles, with examinations held at the Sportaction facility. For those who want to broaden their horizons every year we organise sailing courses and cruises throughout the Mediterranean with our partner SkipperClub. Those attending courses lasting several days have the opportunity to stay in the nearby hostel, in the many B&Bs and other hotels in the area. The courses are divided into various and different stages of learning because, once the basic techniques have been mastered, sailing allows learners to specialise in different disciplines: lake cruise, coastal sea cruise, deep sea cruise, regatta. For those approaching sailing for the first time or those with little experience. With this sailing course you will obtain a good knowledge of the basic theoretical knowledge and learn to sail a small cabin cruiser in optimal conditions. Subjects: nomenclature, knots, speeds, tacking, jibing or beating, buoy anchoring, aerodynamic elements. In-depth study of basic notions with an introduction to more advanced manoeuvres with cabin cruisers, learning to sail in complete autonomy in moderate wind conditions. Subjects: tacking, lowering of sails, safety manoeuvres (to lie-to), man overboard recovery, trim, true and apparent wind. This course will allow you to sail small boats quickly using all the available sails. Subjects: fine adjustment of the sails, use of the spinnaker, sailing without a rudder. 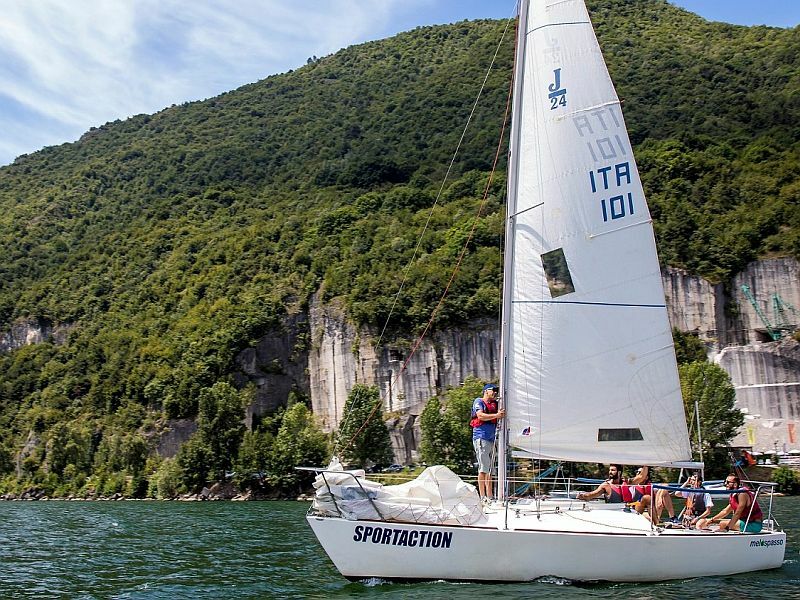 This course takes place at Iseo Lake and allows you to learn to be independent in conducting and organising multiple day coastal cruising. Subjects: charting and navigation following an established route, magnetic and polar readings, use of VHF, planning a sailing expedition, mooring in port and anchorage. At the end of the specialisation courses the students who become ordinary members can use the school boats paying the user fees. If you have a passion for speed, this is the course for you, we will teach you to take the boat to the limit, exploiting its full potential running both close to the wind and broad reach, our idol to nourish will be the apparent wind. 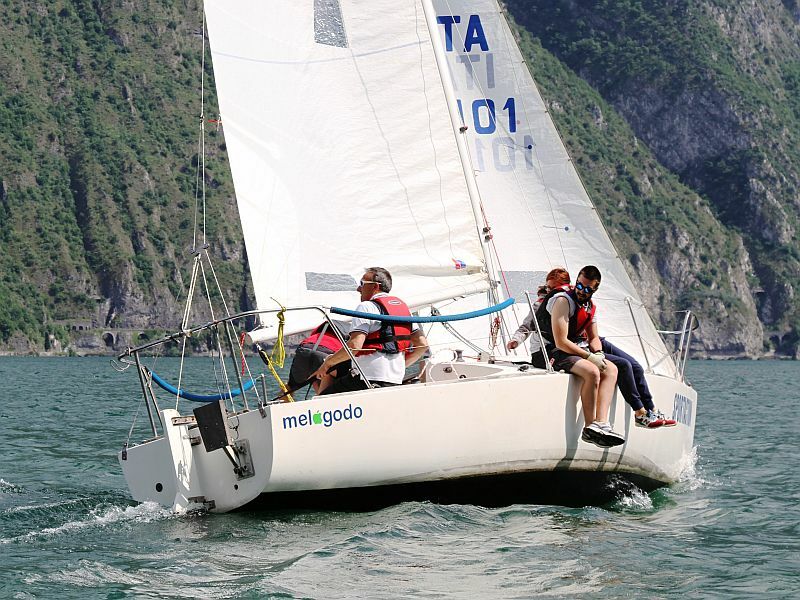 The outings on the lake will be based on challenges with the boats similar to the one being used in order to introduce the basic REGATTA principles! 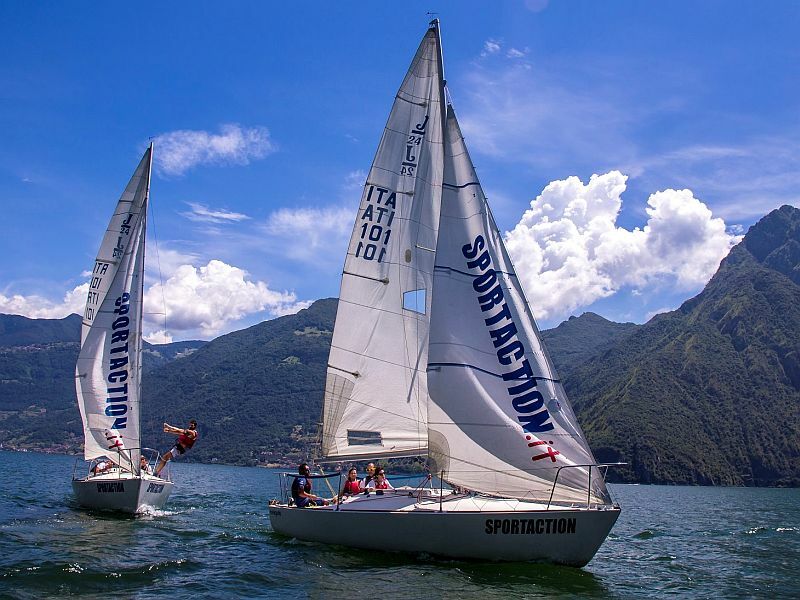 Every month Sportaction holds Sailing Master Classes with the renowned sailor Manuel Giubellini, who places his outstanding experience at the disposal of the Sportaction students. The theme of each Master Class is decided by the Sportaction Management Board based on the season and the specific requests of the students. The Sailing Master Classes are published weekly in our newsletters and on the physical notice board at Reception. This coastal navigation course is held on board a 12-meter cabin boat, dedicated to those who want to approach coastal navigation at night and safety at sea. The objective is to learn the art of navigating safely on long routes and experiencing all aspects of the boat 24 hours a day. The two expert skipper instructors will allow you to gain confidence in the preparation and conducting of long-route cruises, in conditions of safety and with a reduced crew, even in bad weather and when navigating at night. The navigation route is defined together with the crew on the day of departure. 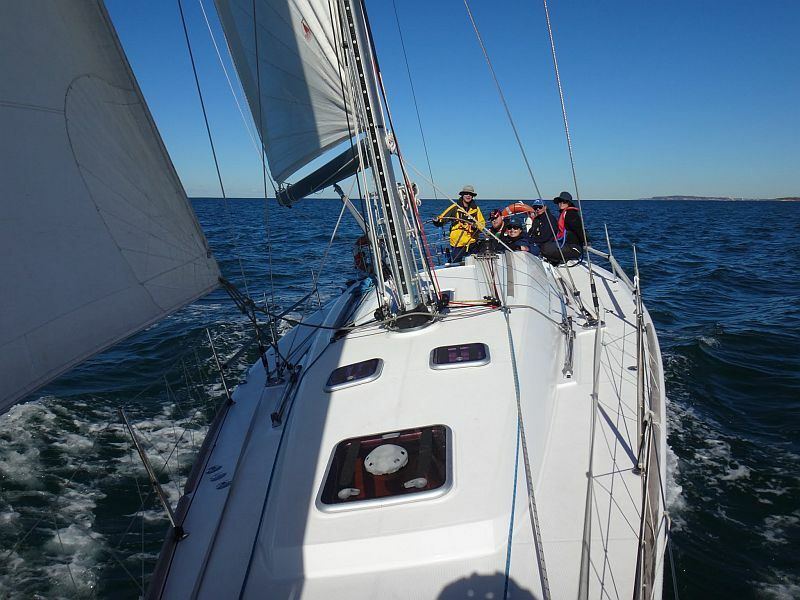 This offshore sailing course is held on board a regatta board, and is dedicated to those who wish to approach offshore sailing and learn how to remain safe while at sea. The objective is to plan a crossing, night navigation, estimated, instrumental, meteorology, safe sailing, on-board systems and equipment, notions on radio communication. Navigation and steering of the boat in various conditions during the day and at night, manoeuvres with a small crew or when sailing solo. Sail setups in strong windy conditions. Use of the gennaker or spinnaker if permitted by sea weather conditions. The navigation route is defined together with the crew on the day of departure; route planning is an integral part of the instruction programme and depends on the sea weather conditions. Sailing lessons are private, if there are more participants, the time of the lesson increases: 1 person 2 hours, 2 persons 3 hours, 3 persons 4 hours.